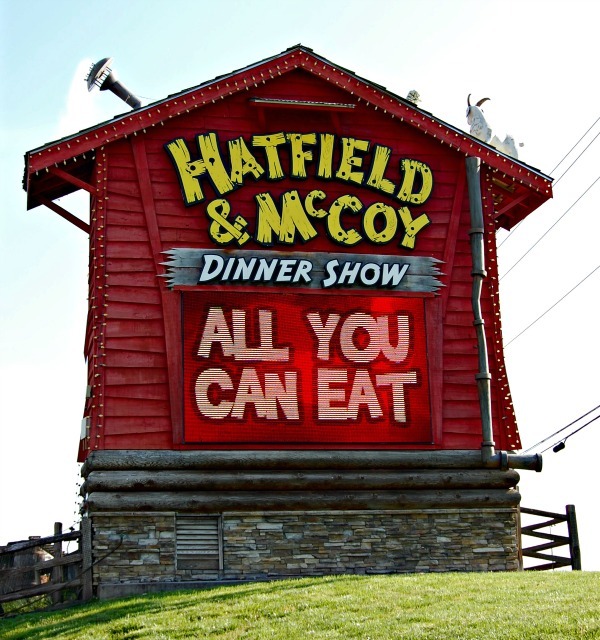 Thanks to mypigeonforge.com for providing tickets to attractions in Pigeon Forge for our recent weekend getaway. 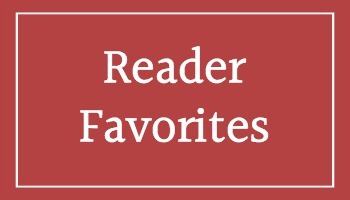 All reviews are my own opinion. 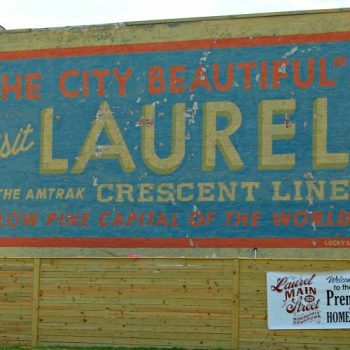 Do you take advantage of local or area attractions? 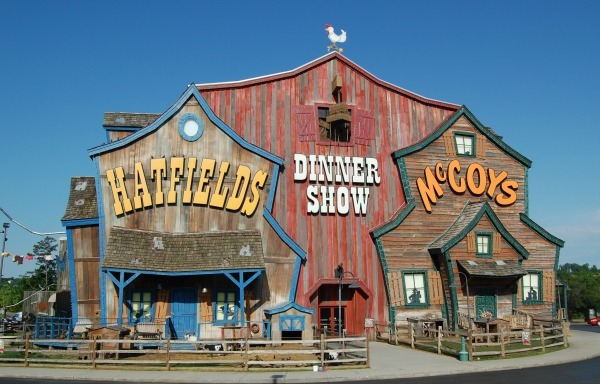 Pigeon Forge is definitely an area visited by not only those in the Tennessee region but from all over the world. Before any trip, I always explore sites online to make plans and get at least some ideas of the places to see and what to do. And I ask around on Facebook pages for suggestions too. 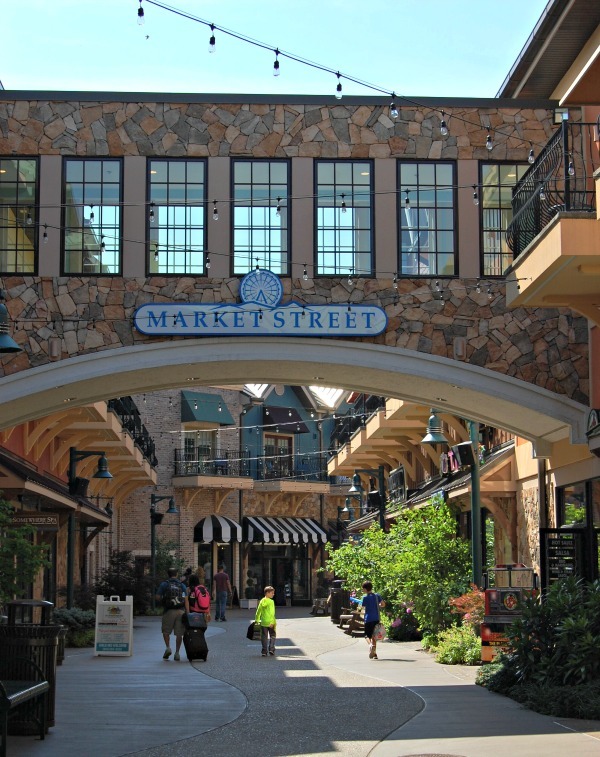 Sites such as mypigeonforge.com is always a wealth of knowledge and ideas. 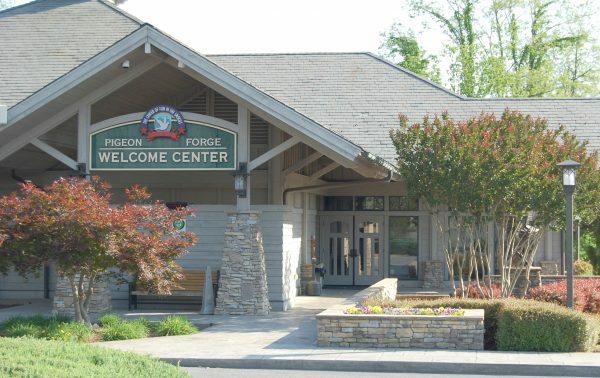 First stop in especially any new area is the Visitor or Welcome Center. 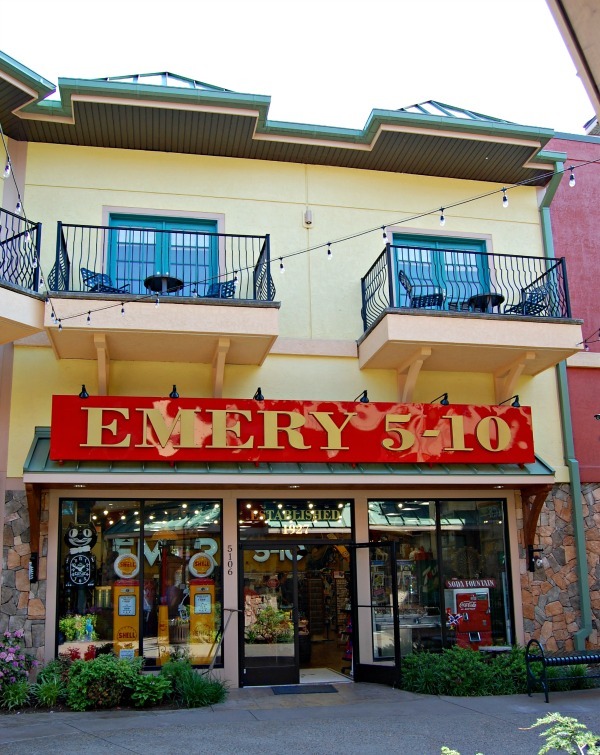 There you find books and brochures, plus the employees are usually very knowledgeable about the area. This was certainly the case in Pigeon Forge. Plus, sometimes they can help with reservations. 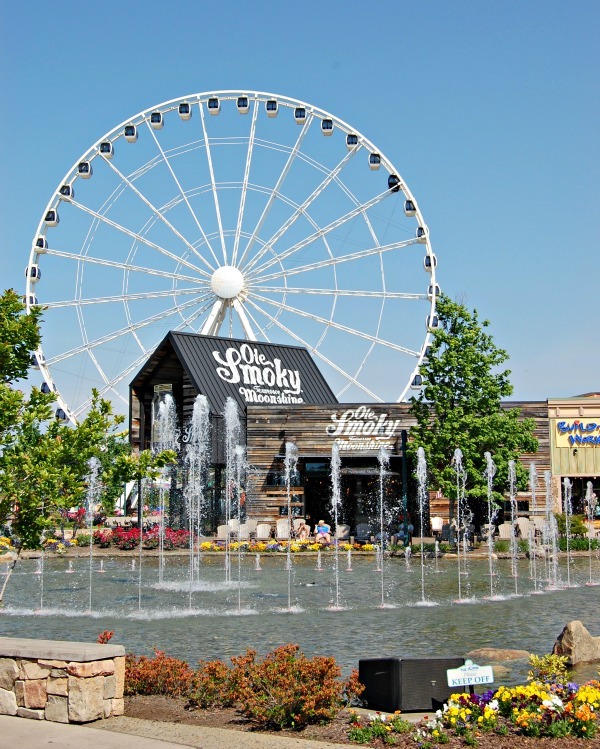 We have made a few day trips to Pigeon Forge over the last few years, but haven’t spent a weekend there in several years. 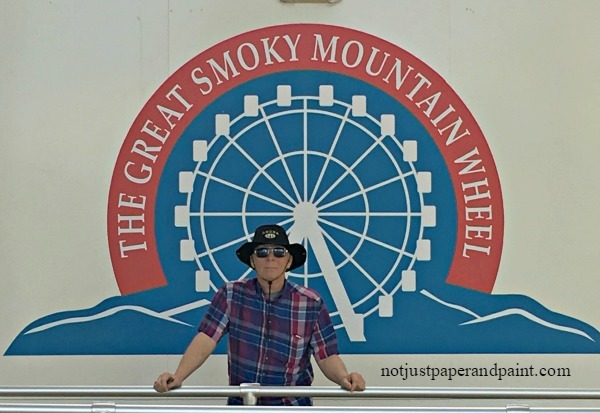 And even though we aren’t the big thrill seekers, there’s still too many things to do in Pigeon Forge that a weekend isn’t enough time, so another trip will be planned soon. Friday afternoon started off with the 31st Annual Dolly Homecoming Parade! 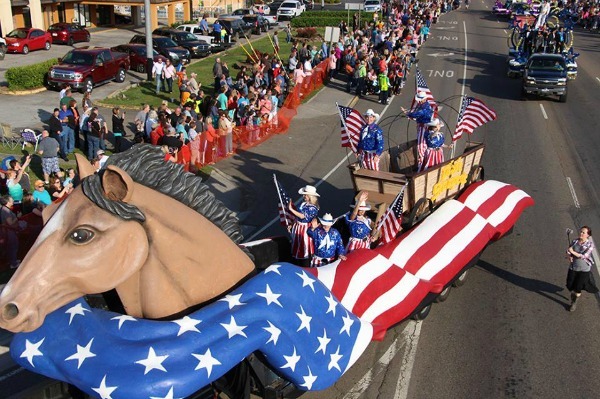 Approximately 50,000 line the Parkway to watch veterans, bands, lots of local entertainers, and floats usher in the Grand Marshal, Dolly Parton herself. 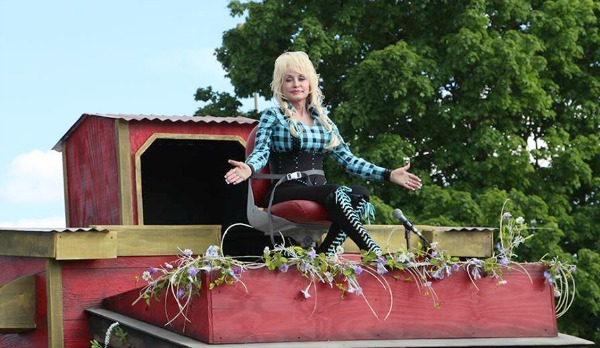 This is one of the most anticipated events to entertain the whole family, it’s free, and you see Dolly. It’s truly amazing what a life she has had and what she has done for the area, and all of Tennessee. A local and international icon. Her new resort Dreammore opened last year and Lumberjack Adventure is opening soon. 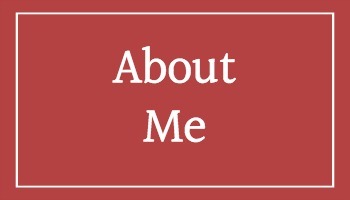 Always check out the websites for dates. Refills were available, but with all of these choices, no extras were needed for us. 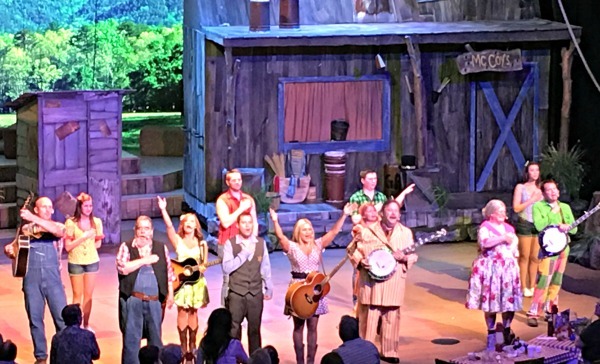 The show was kind of what I expected by the name – Hatfield & McCoy you figured it to be a feuding hillbilly musical. And it was. I’m always amazed at the talent in these types of shows. I don’t know how many might be local, but great singing and dancing by the cast. 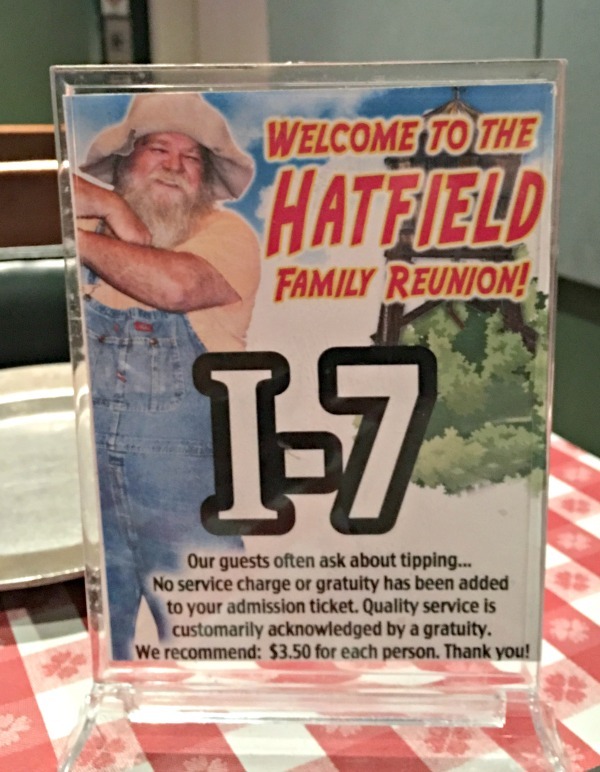 You were seated either on the Hatfield or McCoy side and cheered for your family when prompted. I’m sad to say the McCoy’s outdid us Hatfield’s that night. It seems to be one of the more popular dinner shows as there were lines an hour before the doors even opened. You can buy your tickets in advance online, and even combine them with other area attractions for a discount. It was good to see a show great for the whole family. I highly recommend this to anyone. 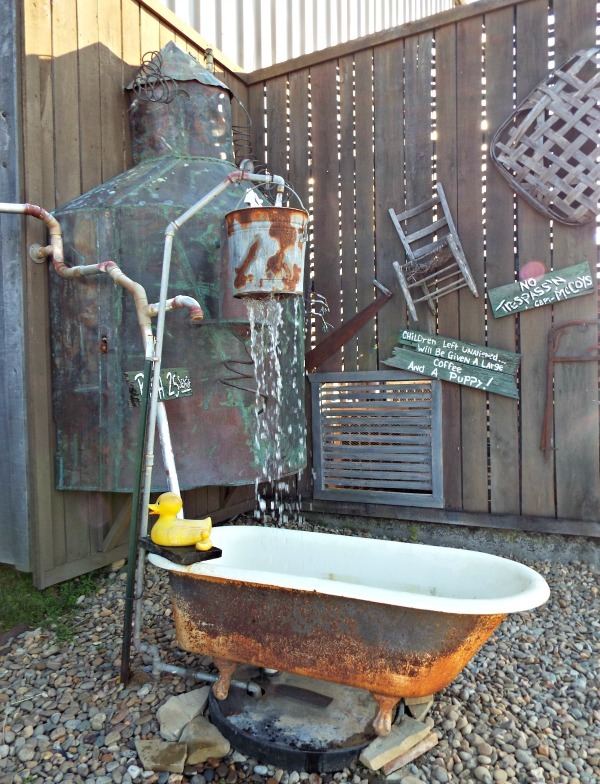 Since I love antiques and yard art, I really enjoyed some of the relics in the yard. 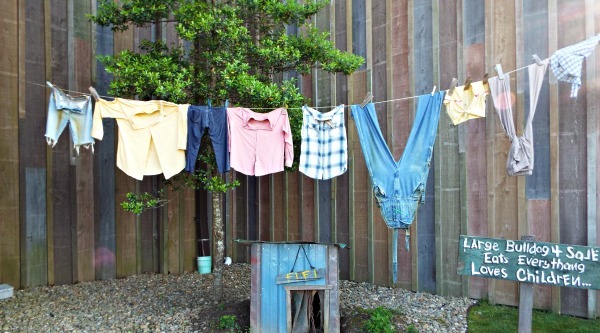 But my bathing will be inside, along with my laundry. As one of the newer attraction areas, I actually didn’t realize how big The Island complex was or how many restaurants, shops and attractions were there. 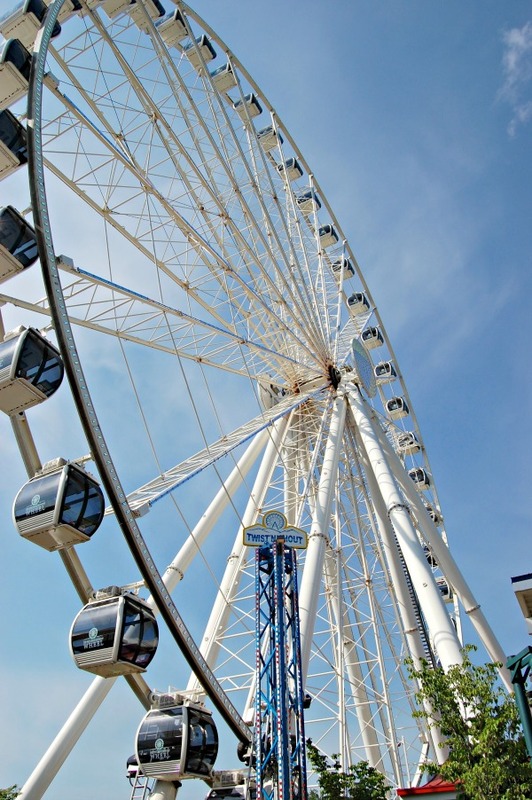 The most popular attraction has to be The Great Smoky Wheel along with the fountains. Parking is no problem as there’s a huge parking lot next to it with a trolley running continuously. The giant wheel gives Pigeon Forge a skyline, especially lit up at night in multi-colors. You also get a glimpse of The Smoky Mountains. Okay I will admit right now I didn’t ride it. I have a problem with heights and dizziness so I watched my husband ride it. I stood and debated, walked up to the line, but just couldn’t do it. 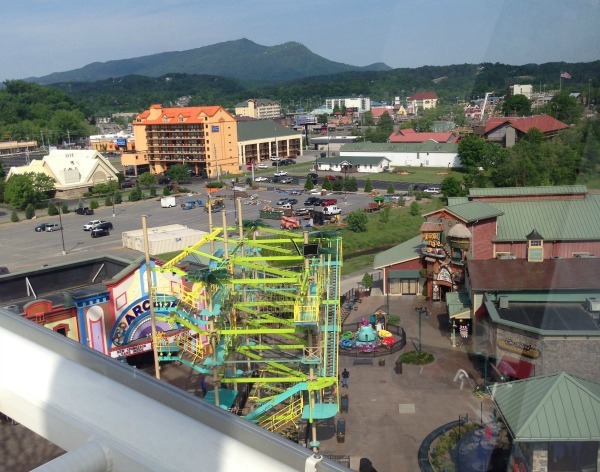 He said it was a very smooth ride and it was great to see all of Pigeon Forge from the top. Maybe next time. 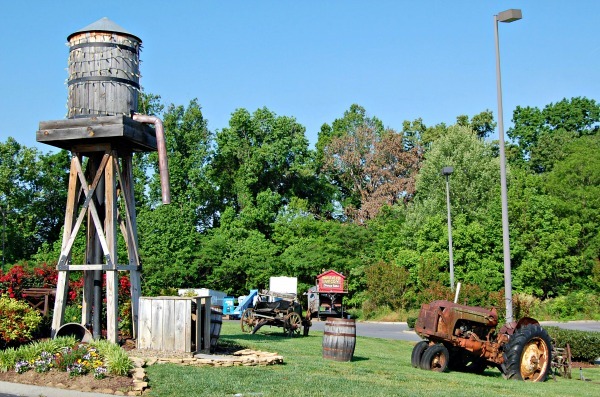 Some of the attractions include a mirror maze, ropes course, and several arcade games. Something for kids of all ages. Who can pass up Cinnabon? Especially when they are fresh baked – just the aroma draw you in. 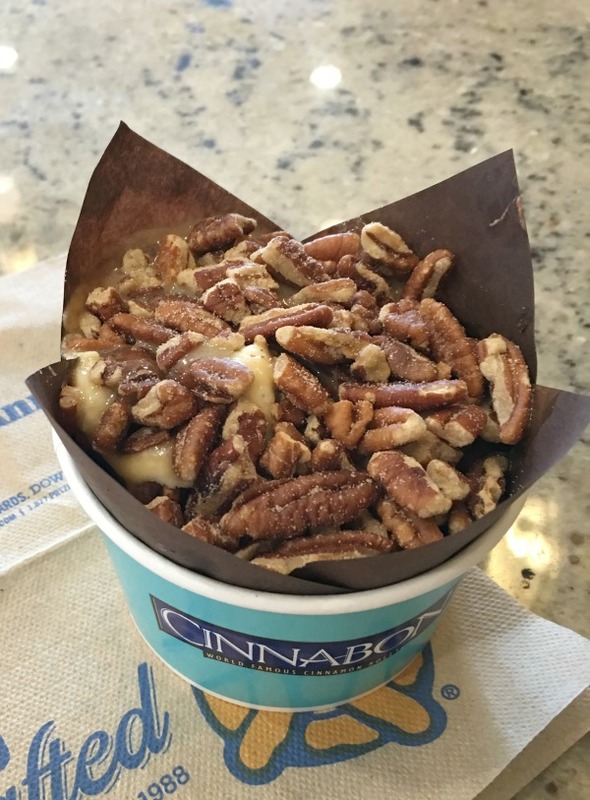 Customize it with some caramel and pecans, heat it up. 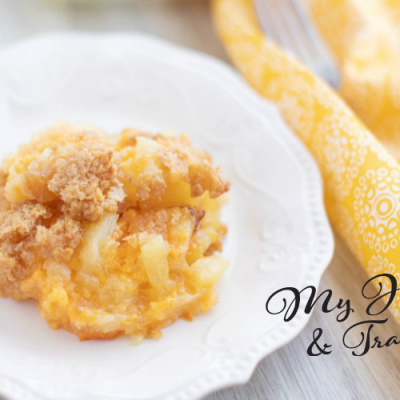 Oh my – a little piece of heaven. Some of the shops I visited included Monogram Boutique (items can be personalized while you wait), Southern Charm, Tervis, and Beef Jerky Outlet (with exotic types of kangaroo, ostrich, and alligator. 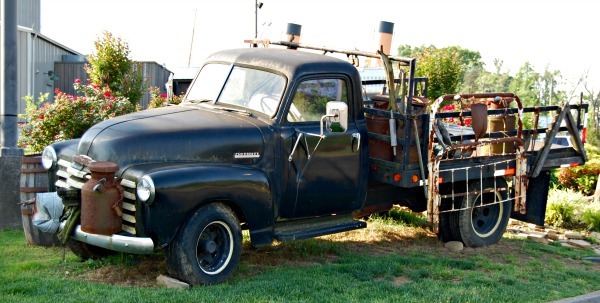 For a step back in time, Buckboard Tool and Emerys 5 & 10 will bring back memories of your younger years. 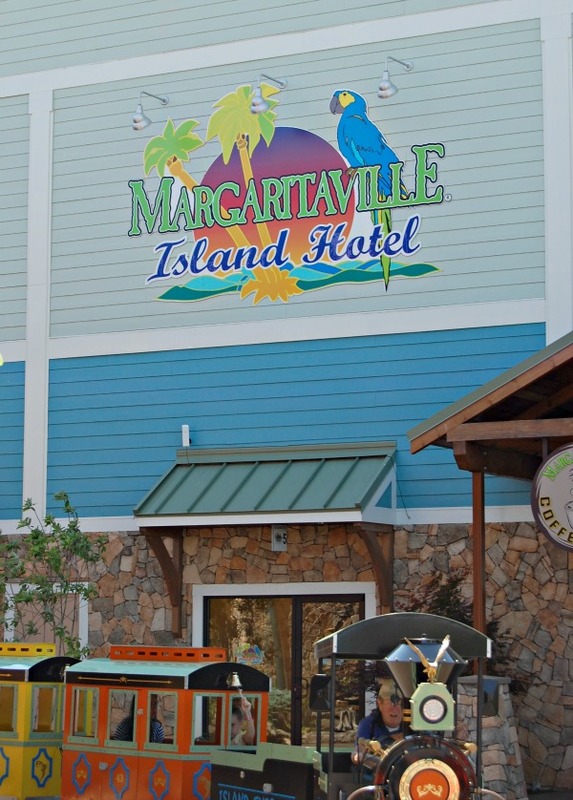 I think the next time we will stay at Margaritaville Island Hotel. You can enjoy a balcony and the “Frozen Concoction Maker” in every room. And there’s a spa. Notice the Island Express you can ride around in. 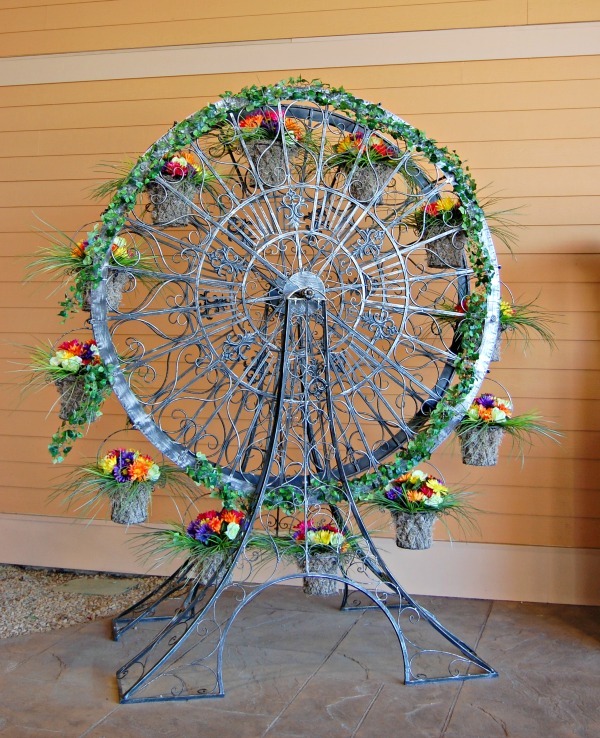 Isn’t this small wheel of flowers gorgeous? 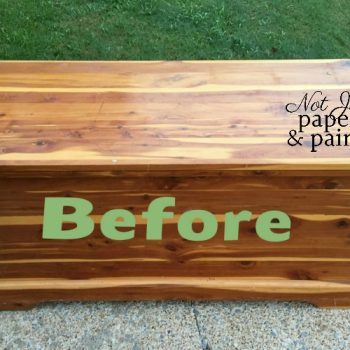 I have the perfect spot for this at my house. 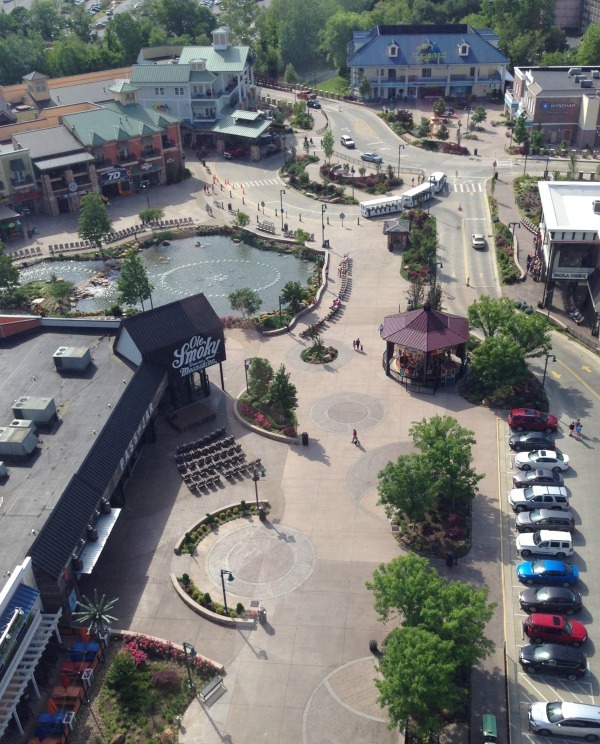 The Island at Pigeon Forge could be an all day adventure, or a great place to walk around at night and enjoy the lights of The Wheel or The Fountain and grab a drink or enjoy some ice cream. My favorite photo of the whole weekend. 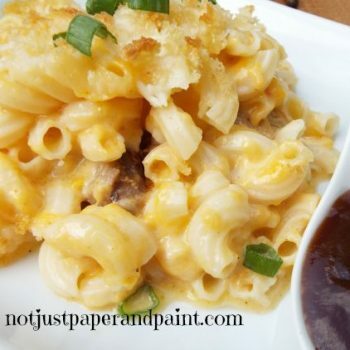 Some of the more popular eateries include Paula Deen’s Family Kitchen, Mellow Mushroom (which we enjoy often in Chattanooga), and Dicks Last Resort. Watch next week for the rest of our weekend to include other great shows, meals, and fun. 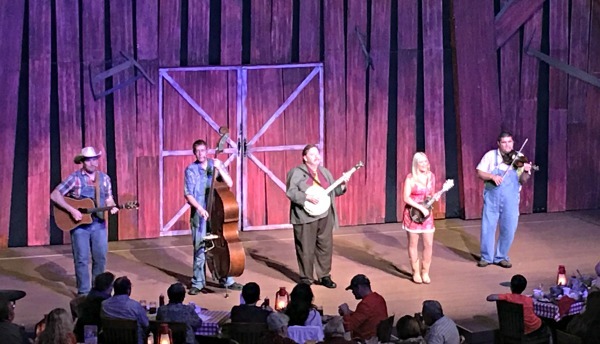 For all the information you would need on anything you want to do, see, eat, or stay, in Pigeon Forge, mypigeonforge is your place to check out first. Love, love the new look! !